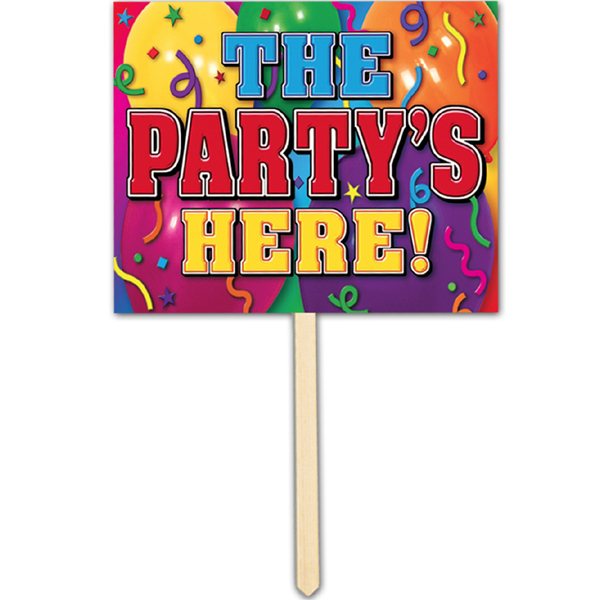 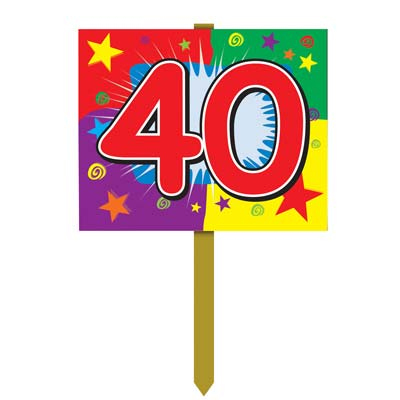 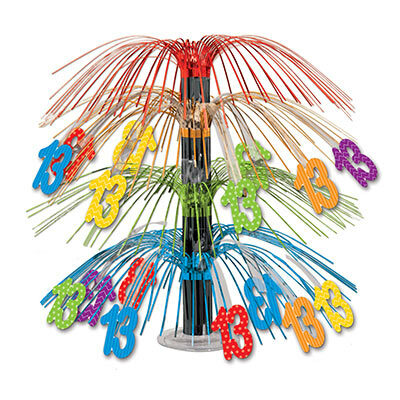 Buy Number 13 centerpiece to go with your party decorations. 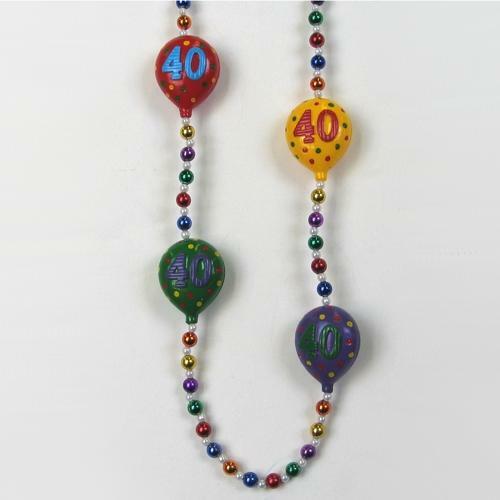 Whether you are turning 13 or celebrating your 13th wedding anniversary, these will be perfect. 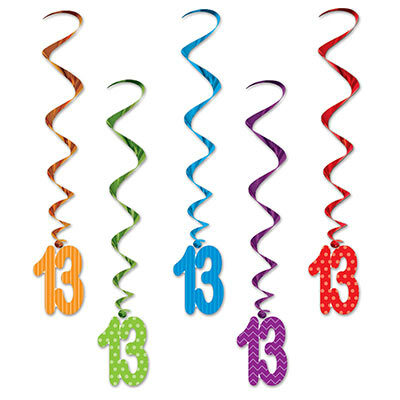 Blue, green, yellow and red metallic sprays fold out from the center with the number “13” on the end.